I found this old poster on Save Beirut Heritage’s FB page taken from the Daily Star and it dates back to January 15 1966. 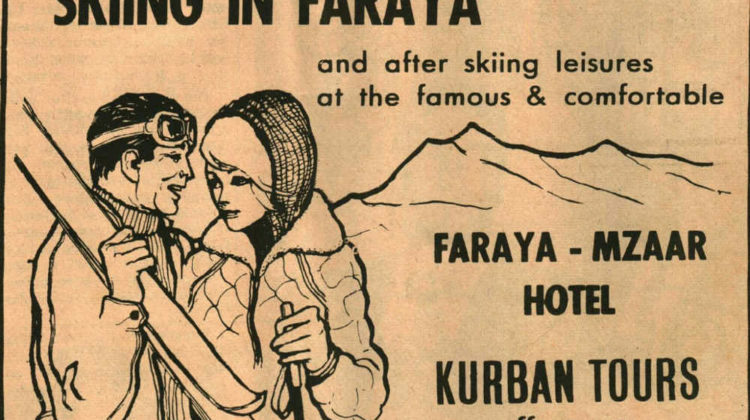 The poster is by Kurban Tours (not sure if it’s the same Kurban we all know nowadays) and is promoting three ski offers to Faraya/Mzaar. The full day used to cost 25 LL, while a five day vacation used to cost 129LL all inclusive. 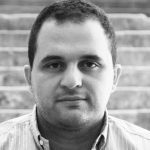 If I’m not mistaken, 1 US dollar was worth 3 Lebanese pounds before the civil war, so 25 LL is around 8$ and 129 is around 43 dollars. 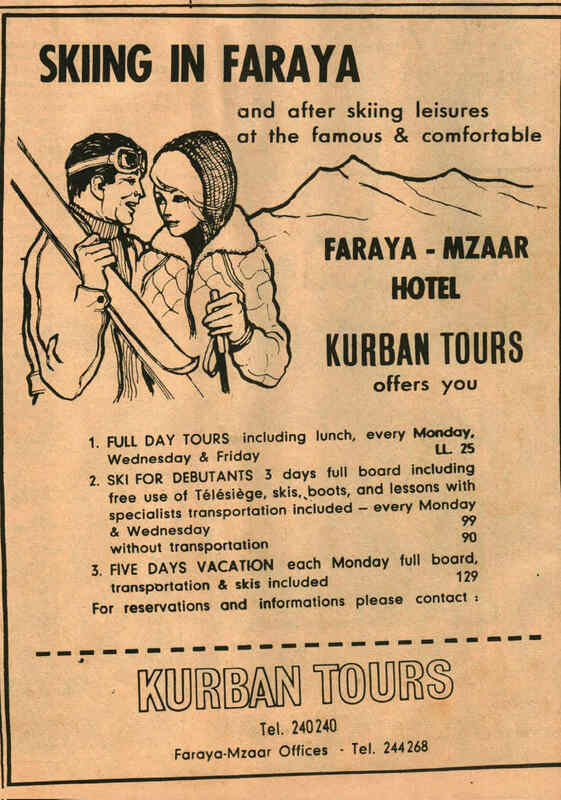 43 dollars nowadays won’t even cover half a ski day in Kfardebian (we’re not allowed to say Faraya anymore).